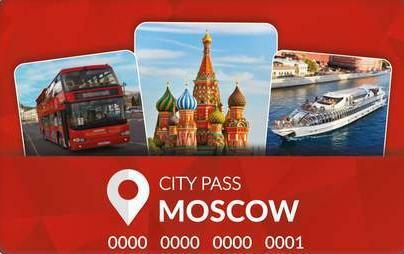 Great Passes which include many top tourist attractions free of charge. 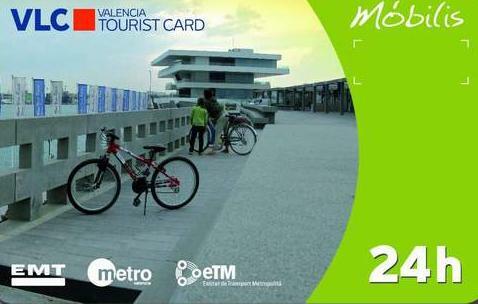 Also included are City Tours and Boat Cruises. 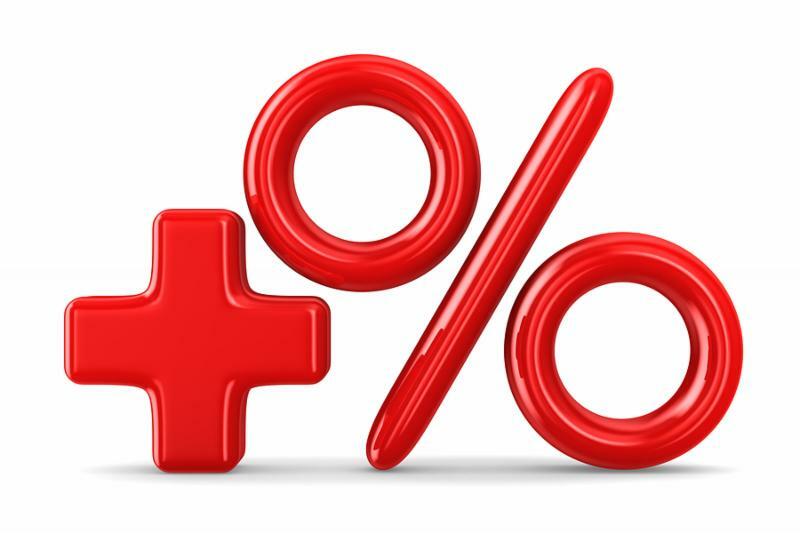 They also give discounts and special offers in shops, restaurants and cafés. 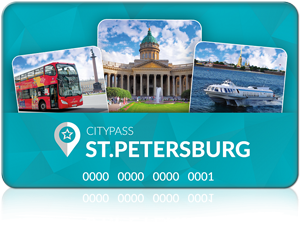 Versatile card which includes airport transfer, public transport, free entry to all public museums, discounted leisure activities, restaurants and shops. 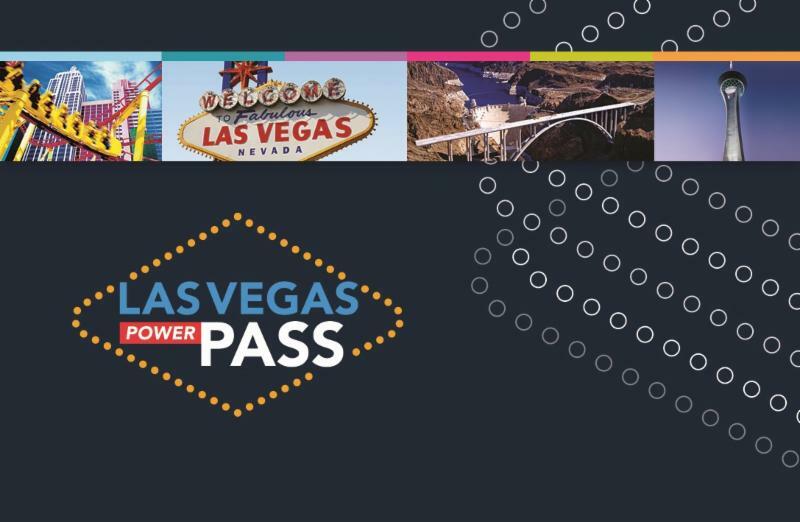 All encompassing pass with free entry to 50+ top attractions with fast track, including a free bus tour ticket, discounts at top Vegas shows, dining and retail venues. 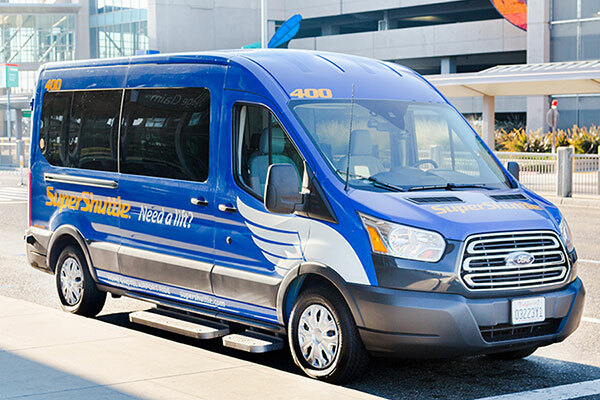 Shared ride between any New York city airports to any Manhattan hotels. Simple, cost effective and super-efficient. Available 24/7. 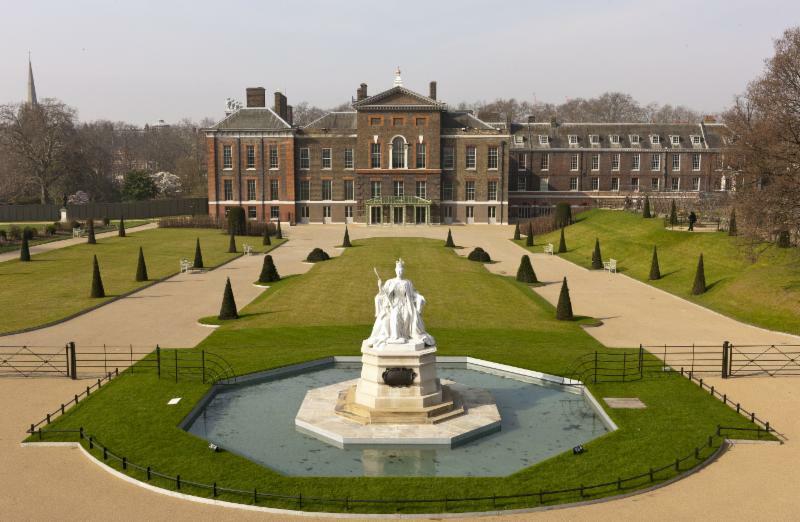 Fully inclusive entry to the King's Apartments, Diana's fashion story, Victoria revealed and more. Do not leave without tasting a fabulous traditionally English afternoon tea at the Orangery (not included).